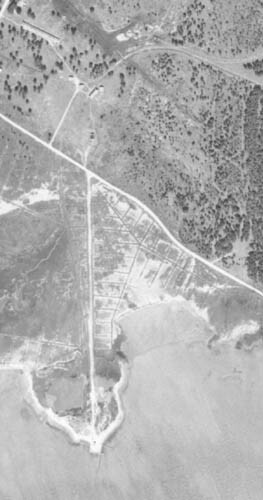 The image at left shows the remnants of the right-of-way south of Bayou la Batre, including the western tip of the junction. A path still remains where the tracks had been, and this can just be seen curving southward from the mainline. 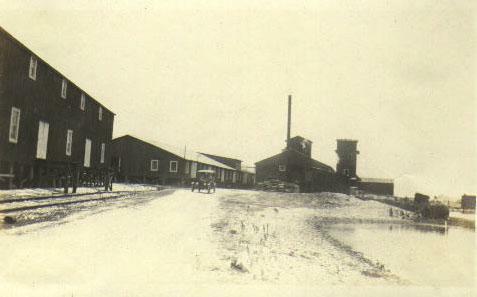 Below is another image showing the facility, as seen from a distance. 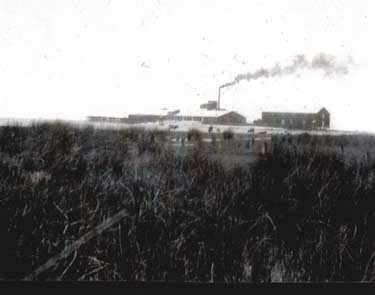 The picture may have been taken from a train, or near the railroad tracks, looking south-southwest.